Are You Maximizing Your Workplace Investment? Did you know that you should really consider your holistic workspace lifecycle, from cradle to grave, to maximize your workplace investment? Many people don’t realize that buying furniture or installing floors is just the first step. Whether you've recently purchased new products or you're looking to refresh and/or reconfigure existing assets, you have a variety of options that can work with even the smallest budget. When I talk with our clients, I often find they aren’t aware of this. Many times they’ve either just made a large investment in their business and are seeing that immediate return or they have assets but don't know the best way to affordably refresh their space by using these existing products. It can be hard to think about these tangible assets as living, breathing parts of your organization, but they ultimately are a large part of your workplace lifecycle. It's always the right time to think about how to maximize that investment (whether it's recent or several years ago) so that it continues to pay off. I know it can be difficult to identify what investments will provide value to your organization. It can also be hard to identify services that have an actual value for your business. It’s true that we provide the largest array of workplace services in the region but that doesn’t mean we only work with large companies or require you to use all of our services. Our clients need a customized solution (whether onsite or offsite) that helps them continue to make the most of their investment now and in the years to come. In many cases where the resource is needed yet headcount is a concern, having this extension of your team makes a lot of economical sense. Can they start a project for you or come into your existing project at any point? Can they help with an array of projects, from experiential design to walls? Can they work with the vendors your business is already utilizing? Can they work with any manufacturer? Do they have onsite and offsite support teams? Are they in it for the long-haul? Do they have your bottom line in mind? For us, the answer to all of the above is yes! But what really sets us apart is our technology and customer service. We have the ability to make real-time changes on the job site. To ensure you get the best possible customer service, we leverage a broad network of providers across the United States and Canada to find you the right solution for your needs. I like to tell people that we’re here as an extension of their team. 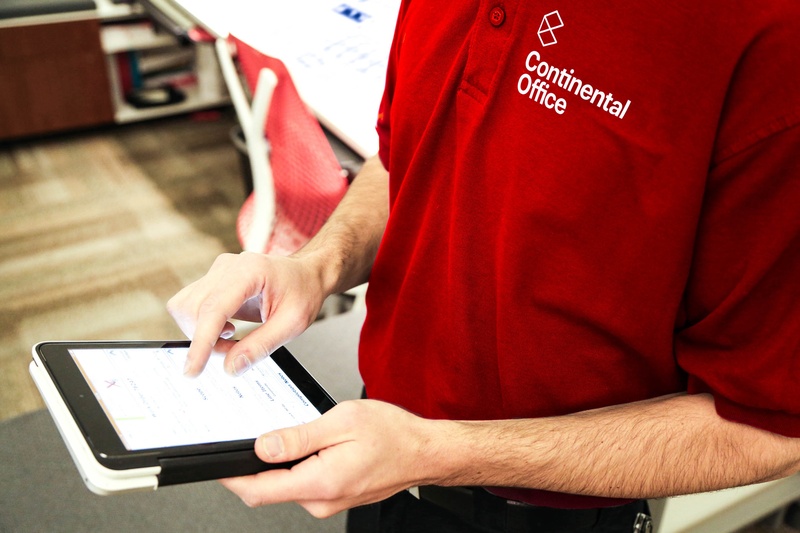 We can help you achieve your goals through asset inventory management, design and space planning, move and project management, or even workplace audits. If you’re currently designing or redesigning any part of your workspace, why not take it one step further by contacting us to see if we can help you maximize your investment. 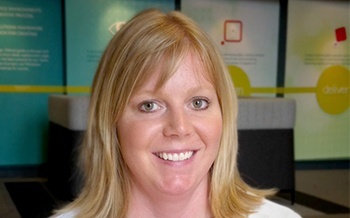 Kim Keyse is the VP, Design and Services at Continental Office. She has been with the team for over 15 years.